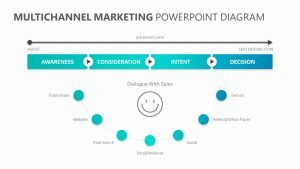 Sales are what drive a company to success. 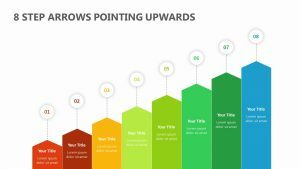 There are a number of different ways to go about getting sales, and there are just as many ways for you to measure your success. 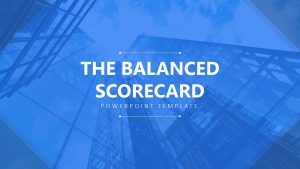 Your budget is equally as important as the sales goals that you are attempting to reach, letting you know how much you have to spend on certain aspects of the company to make the dream come true. 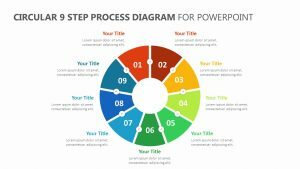 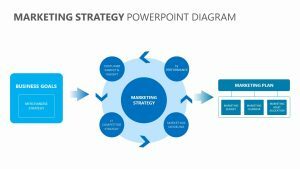 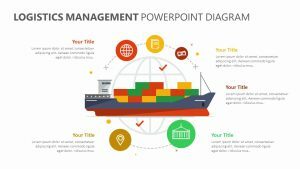 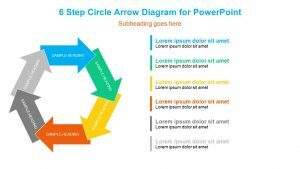 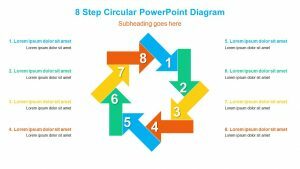 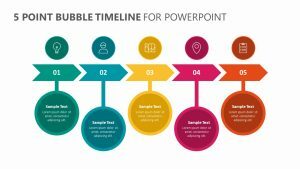 With the Sales and Budget Tracker for PowerPoint Template, you are given the power to examine both of these important aspects and make the right decisions regarding your sales and budget. 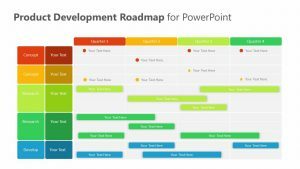 The Sales and Budget Tracker for PowerPoint Template is a template that tracks both your budget and your sales goals. 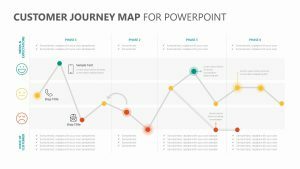 It does so in a number of different ways that make it easy for your clients and business partners to conceptualize and understand the figures through visualization. 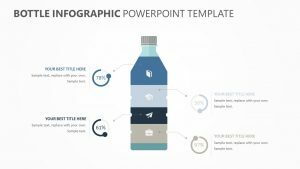 These slides are fully editable and customizable, making it simple for you to differentiate between the sales information and the budget information alike. 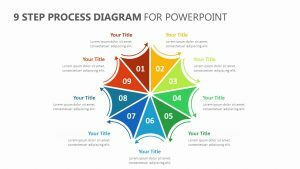 These two figures can be represented in the Sales and Budget Tracker for PowerPoint Template using two different colors of your choosing. 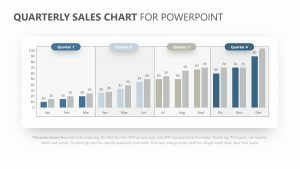 Break things down into your monthly sales and budget numbers using different kinds of graphs and analyzing tools like timelines and bar graphs. 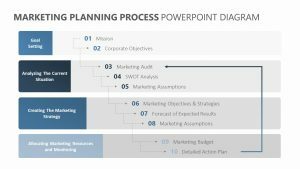 You can explore your annual budget and sales goals as well while expanding upon each bit of information through the blurbs that can be inserted at the sides and beneath the numeric information.